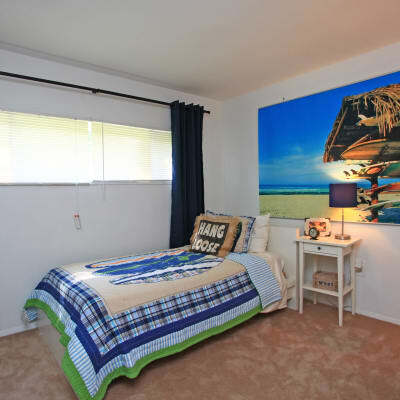 At Highland Village, you have the option to choose the layout that works best for you. Pick from one, two, and three bedroom floor plans, all in 2 story townhome style. 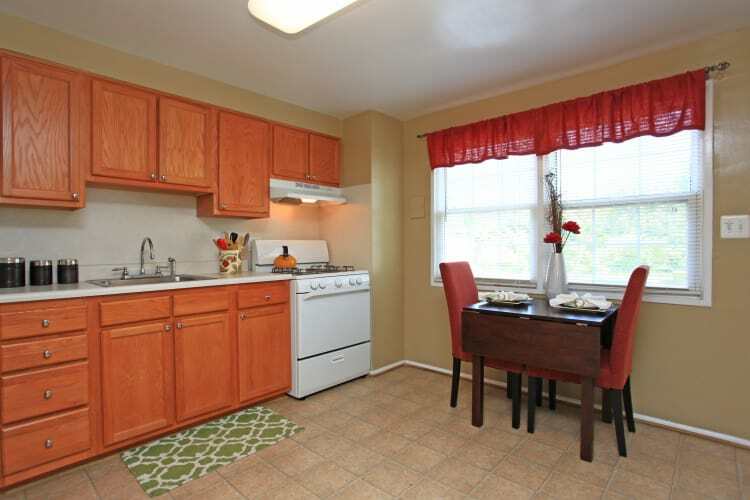 Looking for a one bedroom townhome for you and your pet? Perhaps you need a two bedroom townhome to share with a roommate or maybe you’re searching for a three bedroom townhome for rent to maximize your space. No matter which pet-friendly floor plan you choose, your new home at Highland Village will fit your needs. Our one, two, and three bedroom townhomes are equipped with superior features designed to make you feel at home as soon as you move in. Each townhome includes central air conditioning to keep your home at a comfortable temperature year-round, no matter how hot it gets outside. Your fully equipped kitchen features energy-efficient appliances where you can prepare a gourmet meal, then enjoy it alfresco on your private patio. To see how good life can be at Highland Village, come see our community in person. Schedule a tour with a member of our friendly leasing team today.